You can park in front of the pier, then cross the road: the tour begins in Corso della Repubblica, where you can shop in the famous fashion shops. 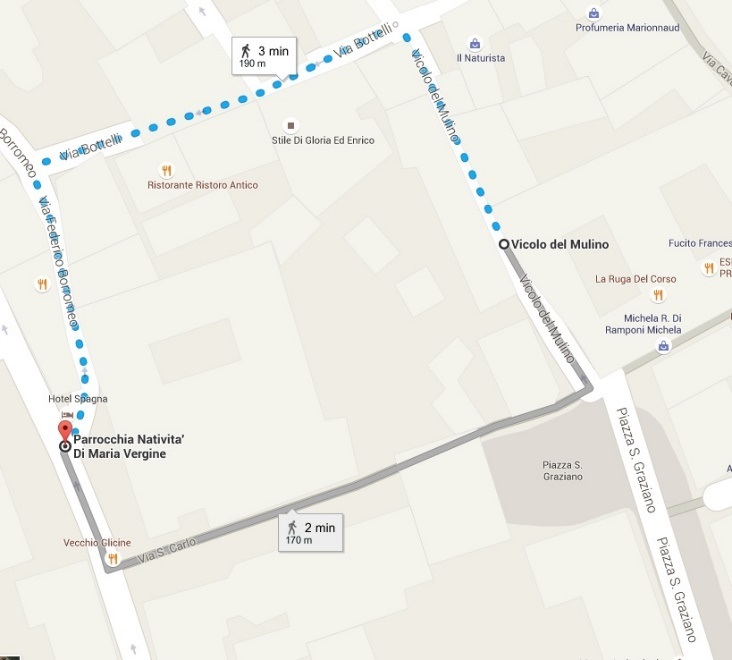 Until Corso Cavour, the road is flat but difficult for electric and manual wheelchairs, because of the cobblestones. 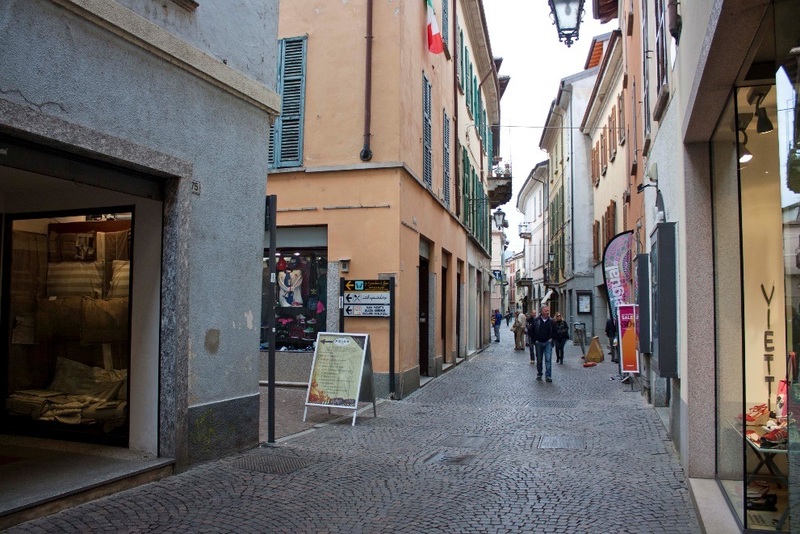 This is the historical centre of the town, where you can find lots of shops and visit the church of Saint Anna: unfortunately, because of a step, the independent access for a disabled is difficult and there isn’t a keeper. 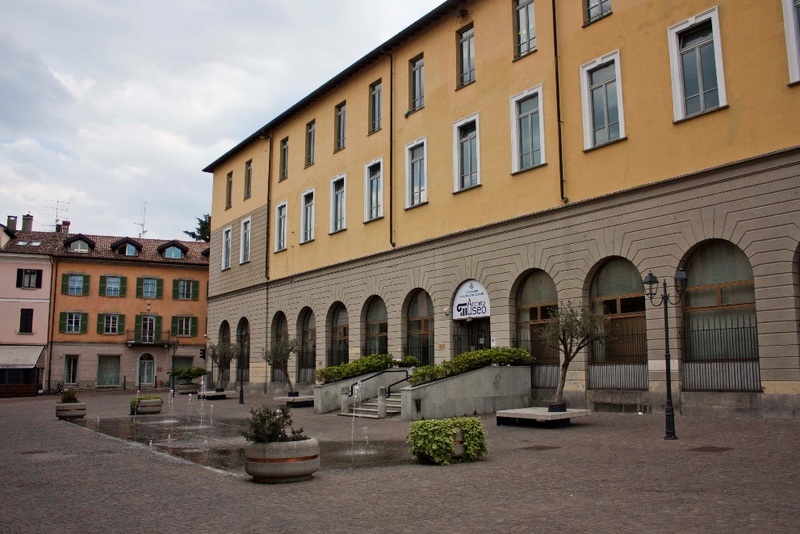 From Piazza San Graziano you can continue the tour and visit the Church of Saint Maria, where Saint Carlo Borromeo was baptized. To get there, there are two different ways: the first one is a staircase, steep and not recommended to elderly people and disabled; the second way itinerary on is via Bottelli, very steep and dangerous if you don’t have an electric wheelchair and if you aren’t accompanied. 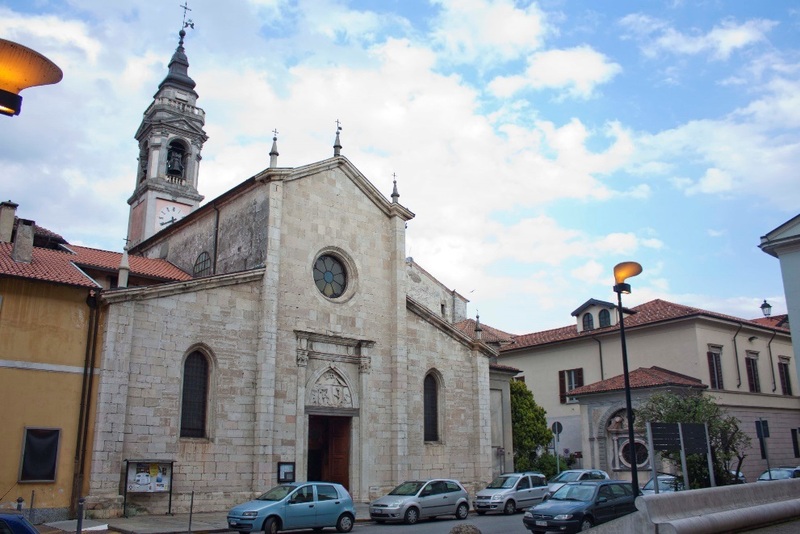 The church is accessible thanks to an iron ramp (1 m length, slope 6 cm); the door is heavy and there isn’t a keeper, so it’s better to be accompanied. Inside, the church is accessible: there’s a tile floor, but the altar and the confessionals aren’t accessible.